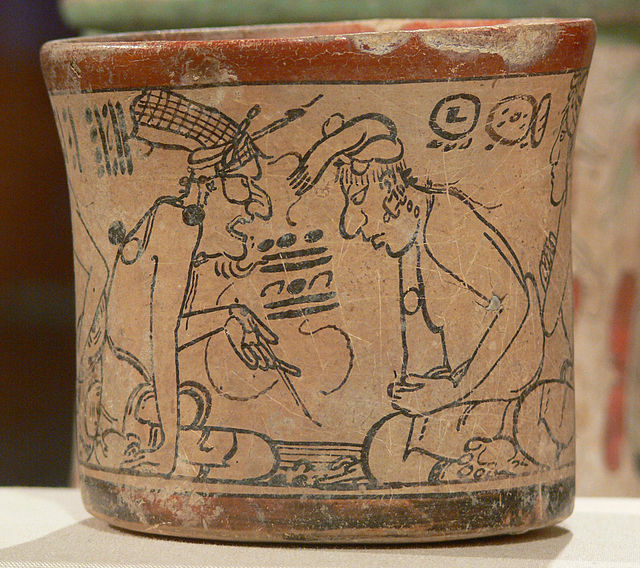 The Maya had a large hierarchy of priests, who were second in importance in Maya culture only to the king himself. Priests communicated with the gods and were intermediaries between the Maya people and their deities. Maya priests were the keepers of knowledge. They learned and taught reading and writing. Priests had many roles and duties including performing religious ceremonies, instructing sons of nobles, keeping the calendars, studying astronomy and astrology, divining for the king, nobles and commoners and prophecy. Priests kept track of genealogies and lineages. Religion was central and vital to the Maya. 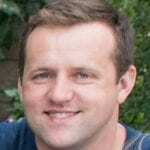 Every aspect of their lives held religious meaning. Everyone from the king to commoners attended religious ceremonies where priests made offerings to the gods. While the offering could be food or incense, it was often a bloodletting by the priests or a human sacrifice. A special priest known as a nacom would cut out the beating heart of a living human and offer it to the gods. 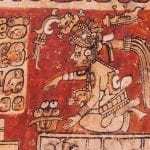 Human sacrifices were far more rare among the Maya than the Aztecs, however. As the Maya had many gods, the priesthood held a religious ceremony nearly every month, so presiding at ceremonies and communing with the gods was a major part of a priest’s life. Maya priests taught the youngsters of the nobles. Noble boys learned the glyphs that make up the Maya alphabet and words. The boys learned to both read and write the glyphs. Any who were going to be scribes or priests studied extra, as there were hundreds of glyphs for them to learn. Priests also taught astronomy, mathematics and religious rituals. Priests were very skilled at math and astronomy. 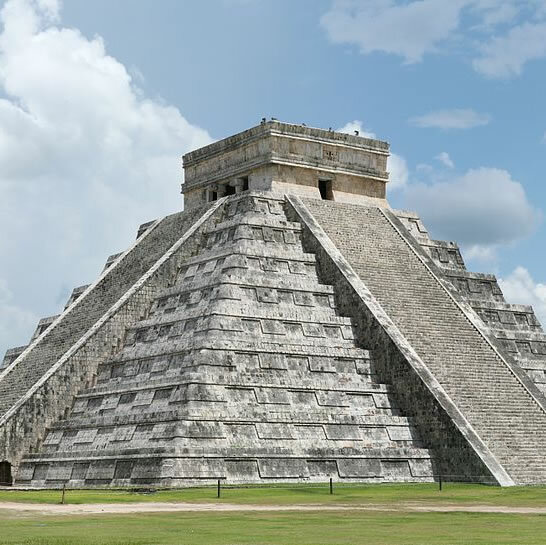 In fact, the Maya was the only pre-telescopic civilization that could track the cycles of Venus and other planets. The Maya knew when an eclipse would occur. With this mastery of celestial cycles, the priests kept close track of the solar and sacred calendars. 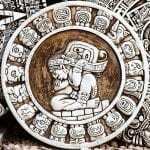 As with the Aztecs, the 260 day sacred calendar, the Tzolkin and the 365 day solar calendar, the Haab were combined to form the 52 year Calendar Round. The Maya kept accurate, careful calendars. Priests fasted or went without food for a period of time. They also performed bloodletting rituals, puncturing parts of their bodies with thorns to offer their blood to the gods. These practices enabled priests to enter a trance state where they could talk to the gods and intercede with them for good weather or good omens for the people. Maya priests had some things in common with shamans in fostering trance states and seeking the spiritual world. By consulting the calendar, priests could pick good times for certain sacred rituals as well as times for marriage and planting corn. At times, Maya priests would prophesy and foretell future events.